FREE Green Hive Spicy Honey Sample!! You are here: Home / FREEbies / FREE Green Hive Spicy Honey Sample!! Just fill in this online form to get your FREE Green Hive Spicy Honey Sample!! 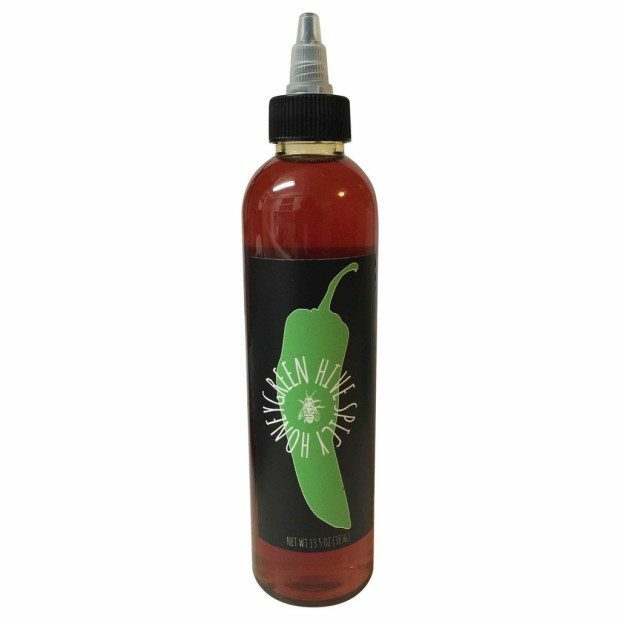 Spicy Honey is the perfect blend of sweet and spicy! Made with Orange Blossom Honey from Arizona hives. Slowly infused with a special mixture of roasted Hatch New Mexico Green Chile. Favorite uses: pizza, cheese, crackers, ribs, fruit, and straight off the finger.